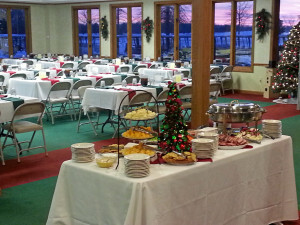 For a small private party or a large outing, you’ll always find delicious food and a warm welcome at Pike Run Golf Club. Our food and beverage services continue to be a hit year after year. We provide a relaxing and open atmosphere that is hard to match. Parties large and small are welcome to enjoy such this pleasant experience. Have a wedding or reception coming up? Let our friendly staff make that special occasion a memorable one. Our elegant menu and full bar provide the perfect ingredients for a pleasurable time. We want to bring your friends and family together for an experience they won’t soon forget. 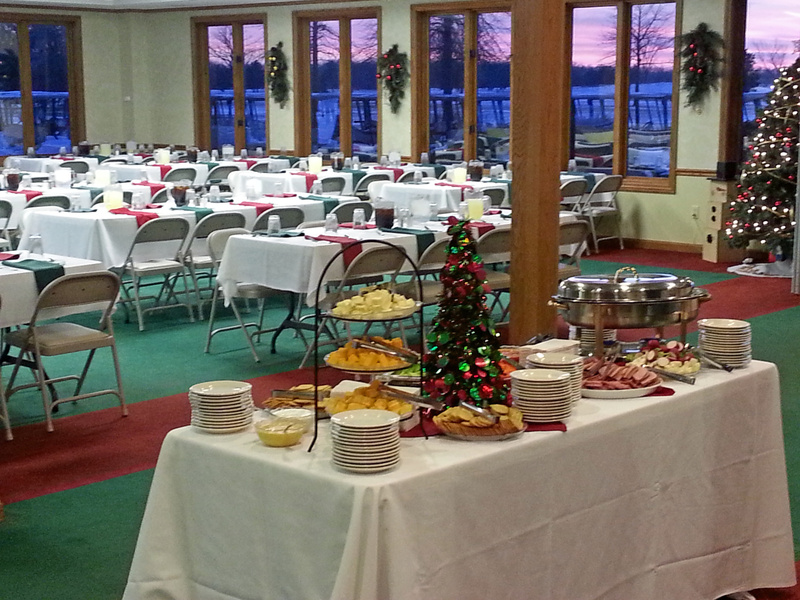 We can also assist you with your post-tournament get-togethers and award ceremonies. Everyone knows the best Toledo golf tournaments don’t end on the 18th hole. Bring everyone together for a meal and a drink and your tournament will be a success for all. For more information and a customized quote, make sure to use our request form below.